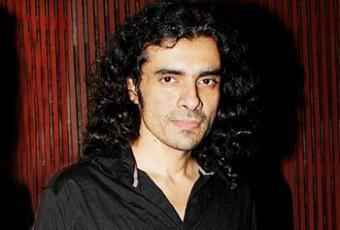 If reports are to be believed film maker Imtiaz Ali is planning on making a love-story with his ex-wife Pretty which will be titled ‘Laila Majnu’. According to Bollywood Hungama, Ali will be involved in the making of the film with his brother Sajid Ali who is said to be donning the directors hat. Without revealing too much about the film, Pretty was able to confirm the news where she also mentioned that the film will not be a remake of any other previous films based on the ‘Laila Majnu’ love-story. After 10 years of marriage, Ali announced his separation from his wife last year. Despite parting ways however, the film-maker’s ex wife did express how they are still very close and have a good professional relationship. Stay with BizAsia��for further updates. Kartik Aaryan opts out of ‘Kirik Party’ remake due to creative differences? Two more actresses opposite Kartik Aaryan in ‘Aaj Kal’?